Whenever we pray, wherever we pray, we always face the Holy Kabah. This has always fascinated me. Muslims, all over the world, all face the same place when we pray. I loved orienting the compass and figuring out where we were in relation to the Kabah. Sometimes we would have to face eastward to face the Qiblah, while other times, we would face west. 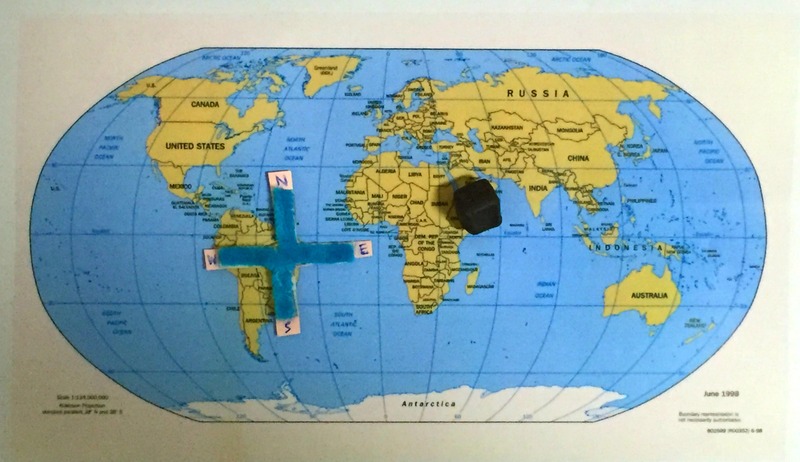 For this week’s activity, I have printed out a world map from here, and used a pin with black playdoh around it in the shape of a cube to mark the Holy Kabah on my map. I then created a compass with the cardinal directions [north, sourth, east, and west] on it using pipe cleaners and cardboard from a cereal box. Obviously, this is not a functioning magnetic compass, but it allows for the exploration of cardinal and ordinal directions. A map typically has “north” upwards, and so when using this compass, you can have north pointing up in order to determine the Qiblah in relation to various locations. 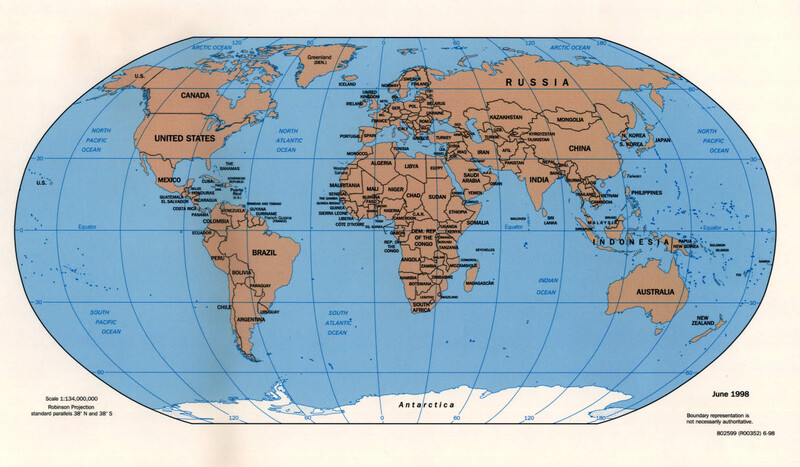 To explore, you can put the compass on the different cities and countries of the world. Put the center of the compass on whichever country or city you are “visiting”, and then figure out where Makkah is in relation to that city. For example, if you put your compass on Brazil, then your Qiblah would be NE. If you put your compass on China, your Qiblah would be SW. This is a fun way to play with and practice the cardinal [N, S, E, W] and ordinal [NW, SW, NE, SE] directions while considering the Qiblah for Muslims from all over the world.